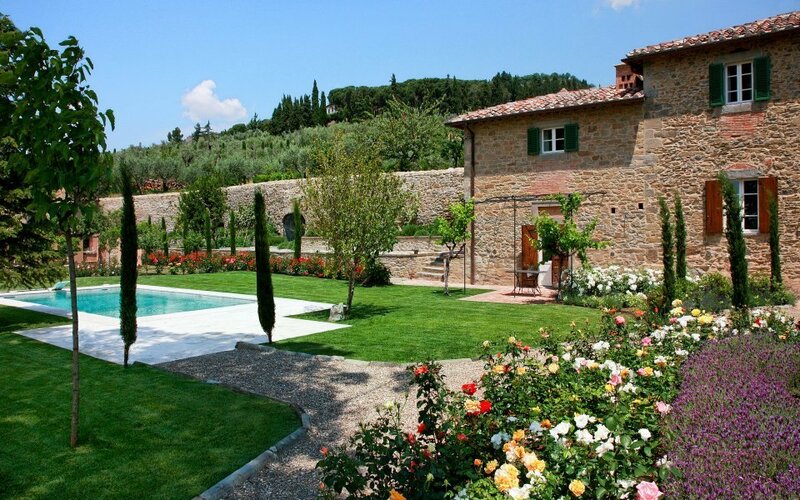 Explore our wide collection of luxury villa rentals for your holiday in Tuscany. Few other regions of Italy can boast an artistic history which is so profound and deep-rooted in both the land and popular culture as that of Tuscany. This is a land of astonishing artistic, historical, cultural, monumental and urban variety. Besides the obvious and indisputable beauty of spectacular cities like Florence, Siena, Pisa and Lucca, there are many lesser-known art and historical 'jewels' in Tuscany. This regions is equally captivating for its well-preserved landscapes, gently rolling hills, woodlands, vineyards, olive and cypress trees, composing an harmonious and inspirational natural environment. 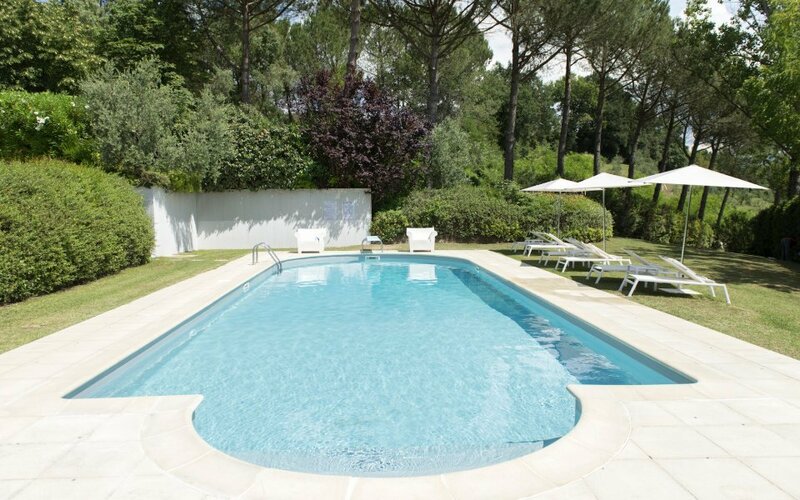 Last but not least the beguiling Tyrrhenian coast offering fine sandy beaches in a stylish atmosphere around Forte dei Marmi on the border with Liguria or spectacular natural sceneries in the Maremma area where the beaches are protected by lush pinewoods and wilderness areas. 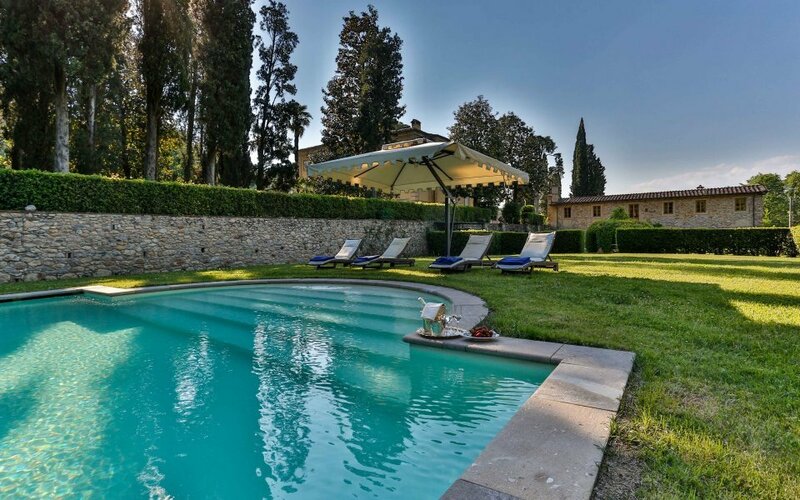 Discover for yourself this world-renowned Italian holiday destination, Home in Italy can make your dream Tuscan villa stay a reality.